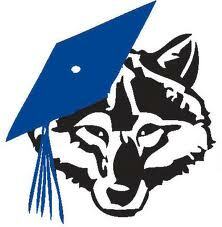 Come join us on Sunday, June 2, 2013 @ 2:00 for graduation. This is a Family event in the Shed at FCC. Celebrate the end of the year and help us welcome each boy to the next level in scouting.